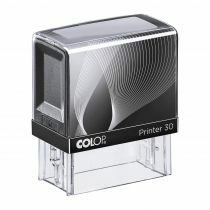 Use our unique online stamp designer for custom made traditional rubber stamps or self inking stamps. 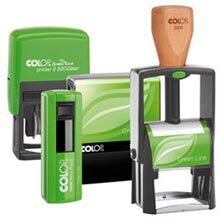 Order our most popular self inking stamps online for up to 50% discount! 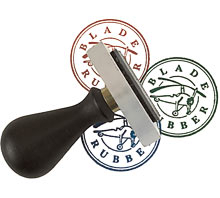 Traditional custom rubber stamps used with an inkpad. Laser engraved for the highest detail. 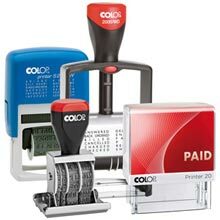 Your own text or logo in combination with self inking date or numbers. 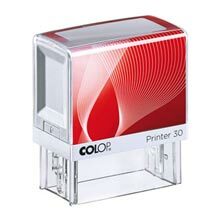 Colop Pre ink stamps give thousands of prints. 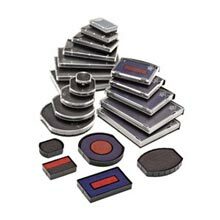 All sizes from Portable stamps to Extra large stamps. 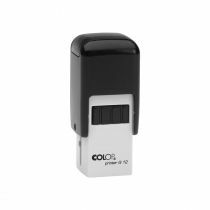 The COLOP Green Self inkers are up to 80% recycled plastic. 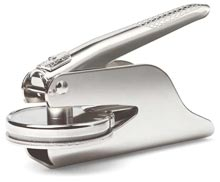 Embossing Presses for company documents, wedding stationery, bookplates, initials or copyright. 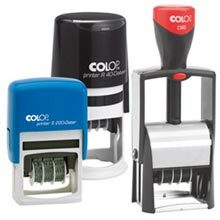 Geniune COLOP, Reiner and Trodat replacement self inking pads.